^ Ziesler, R.; Ardizzone, G.D. Amazon River System. 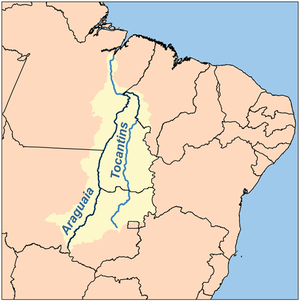 The Inland waters of Latin America. Food and Agriculture Organization of the United Nations. 1979. ISBN 92-5-000780-9. （原始内容存档于21 October 2013）.